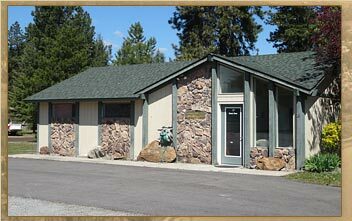 Priest River Office Our Priest River Office serves the communities of Blanchard, Edgemere, LaClede, Oldtown, Priest River and Priest Lake. They are local professionals that know these communities! 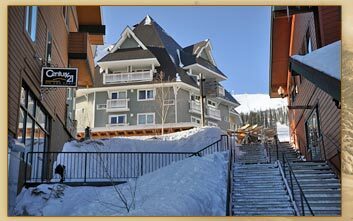 We also have offices serving Sandpoint, Sagle, Hope, Clark Fork, Bonners Ferry and Schweitzer Mountain Ski Resort. Visit our agents serving these communities by Clicking Here. Learn about our agents , then contact the agent(s) directly that you may be interested in working with! Click on Agent Names or Pictures to Learn More!